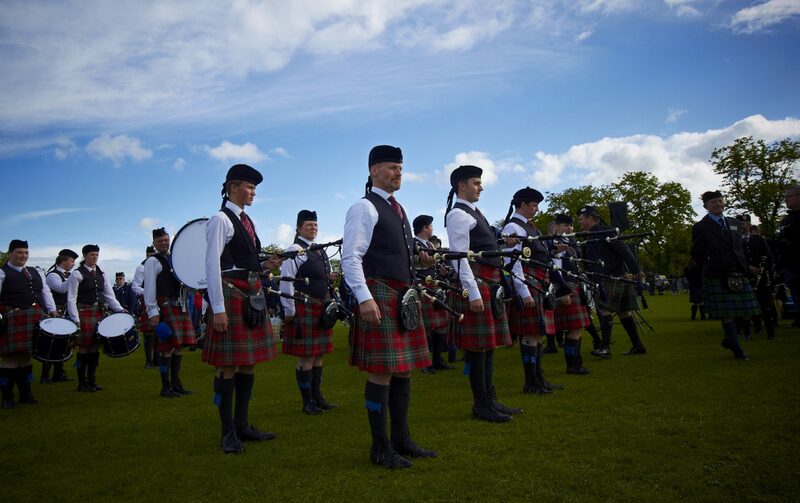 If you would like to become the Main Sponsor of Ayr Pipe Band Society please contact us, we would be grateful to hear from you. CK Contracts are one of the leading providers of civil engineering services in Scotland, working in the construction, rail, renewable, utility & public sectors. The Hillhouse Group is an industry leader with modern, efficient plant and the capacity to produce in excess of 1million tonnes of quarry product per annum. The McTaggart Group is a family of businesses delivering high quality homes across central Scotland. We believe the core strength of our company is our people. We build positive working relationships and partnerships with clients, design teams and throughout our supply chain. We work hard to develop and maintain these relationships as they are central to our sustainable business ethos. Since building our first house in 1950, long-term, steady growth has been achieved. We will uphold this tradition, growing our business with integrity.